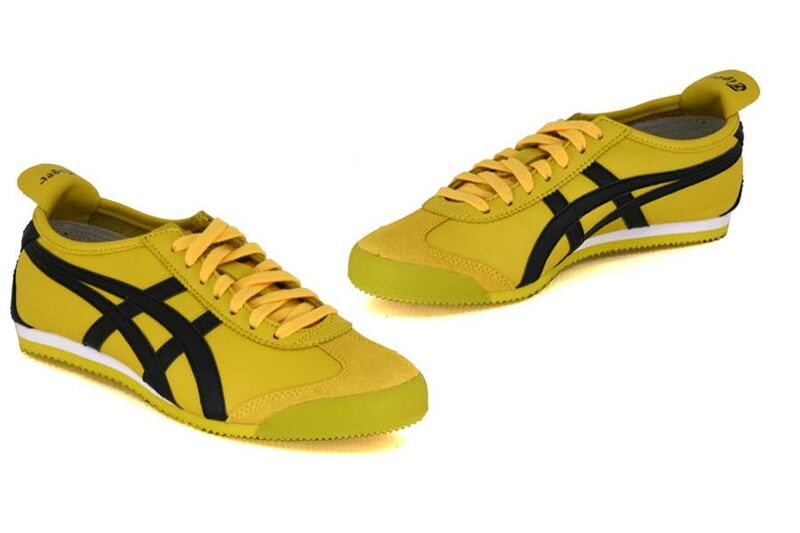 I think I'm going to get onitsuka tiger mexico 66's. Do any of you have any experience with them? How durable are the outsoles? Do they have good grip for wall walking? Post about shoes in this topic. I heard chris martin has a pair. I heard Ricky Martin has a pait. I forgot, who was the one that originally wrote shoes/girlfriend again? Wasn't it like TSG? The best part is that's from a thing that lets you design the look of your zigtech zigs bfre you order them. Someone made those shoes look like that and then nodded to himself that's what he wanted before ordering. zigs. That rebook zig looks too much like an sports shoe. Like a nike shox. I don't do sports. your right you don't have one and if you get those shoes you wont have/get a girlfriend with them too.